Last month, I talked about the Benefits of Spring Cleaning. While I was thinking about adults when I wrote that, spring cleaning is just as beneficial for kids. 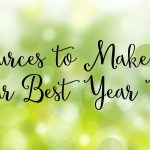 While it tends to be a dreaded task for people of all ages, spring cleaning is a great opportunity to help your kids develop a good work ethic and to take ownership of their belongings. 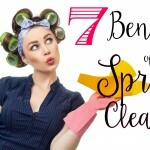 Spring cleaning doesn’t have to be drudgery though! This Spring Cleaning Checklist Printable is so fun your kids will want to help! 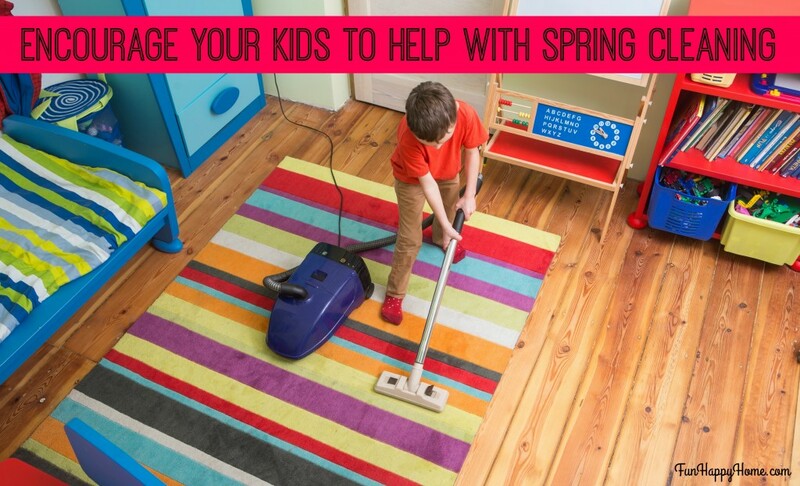 Here are 3 tips to encourage your kids to help with spring cleaning! 1. Use this Spring Cleaning Checklist Printable. My kids do so much better when the know what’s expected of them and what they need to do. 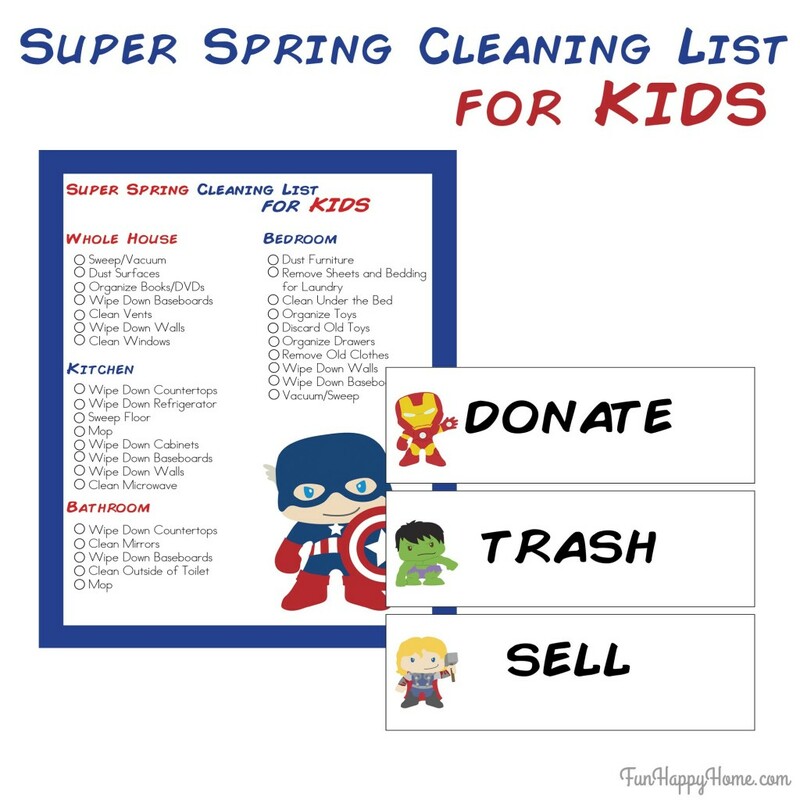 This fun Super Hero Spring Cleaning Checklist is perfect for kids of all ages. I’ve even included labels so you can sort the items you want to donate, throw away, or sell. Seriously, you won’t believe how much this spring cleaning checklist printable will help! 2. Have the right tools for the job! I have discovered that my kids are much more willing to help when they know exactly what to use to clean what. Since we made the switch to using Norwex products (they clean with just water), I know that I can ask them to clean anything without having to worry about chemicals or dangerous products. Plus, the kids LOVE the Norwex products and are way more willing to clean with them! If you want to try Norwex, you can join for free in May!!! Kids of all ages respond well to rewards. I know I certainly do! 🙂 You don’t have to break the bank to reward your kids. Consider a trip to the Dollar Store or a gift card to Target. Suggest a family movie night complete with pizza and snacks. You can also purchase them something they’ve been saving for like a video game or a new toy. Kids respond tremendously well to all types of rewards and only you can judge what rewards will properly motivate yours. Treat your kid to a reward and earn yourself an extra set of hands for spring cleaning. I am ALL FOR getting the kind involved in things like cleaning! This checklist will make it easy to have them help out! These are great tips. I rarely have more than a passing grunt of displeasure from my kids when spring cleaning comes around. They’ve been doing chores since they were little. These are great tips. I always found it easier to get my son to help out when I had a reward system. These are great tips for getting kids involved in cleaning. My son used to love to clean when he was little. Great list of tips. 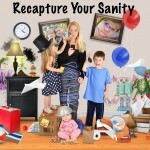 A reward system will make it much easier for the kids to help out! These are great tips. It’s so important to encourage kids to help out around the house. This is a great way to get everyone on track. I’m guilty of trying to clean too many things at once! We always pitch in as a family to conquer cleaning tasks. 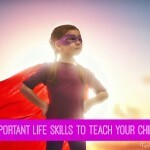 It really helps not make any one person feel overwhelmed while teaching the kids basic life skills and responsibility. I definitely need some help getting through my spring cleaning checklist. The kids don’t necessarily volunteer, so these ideas will be a great help. My kids are older and we still use rewards to motivate them. We also use a timer to try and race the clock to make it fun. Great lists. Thank you! I can remember having a babysitter that had us help with spring cleaning. She made it a game and we really felt accomplished when all the jobs were finished. Great idea. I agree with you in that I also like rewards after doing such a big job as Spring Cleaning. Actually, I partition my house into zones to clean, and try to do these on different days, so as to keep it manageable. Still, let the rewards come! I like your printable list for the kids here also.